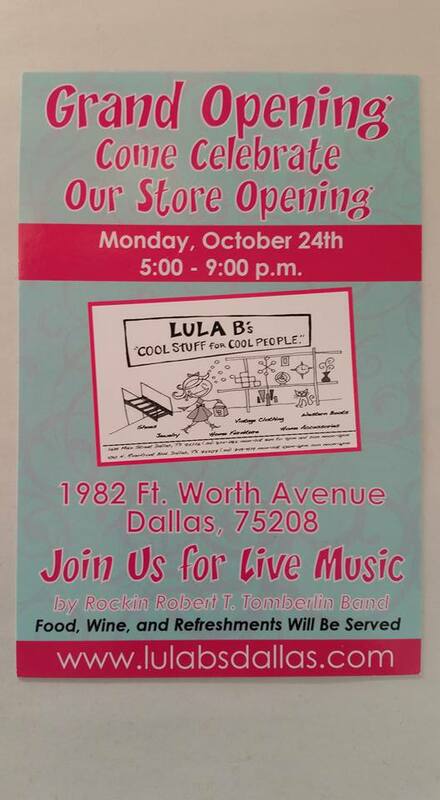 Come celebrate our store opening! Join us for live music, food, wine, and refreshments. Come celebrate our store opening! Join us for live music, food, wine, and refreshments.